What advantages do Scandinavian business leaders have? "Scandinavian companies are among the foremost in many areas in the workplace. They are leading in terms of healthcare, parental leave and the implementation of automation." The Scandinavian management style has in the age of the knowledge worker grown in popularity. Companies worldwide are looking to Scandinavia to understand how these countries have been able to provide global market insight, innovation, creativity, and growth. 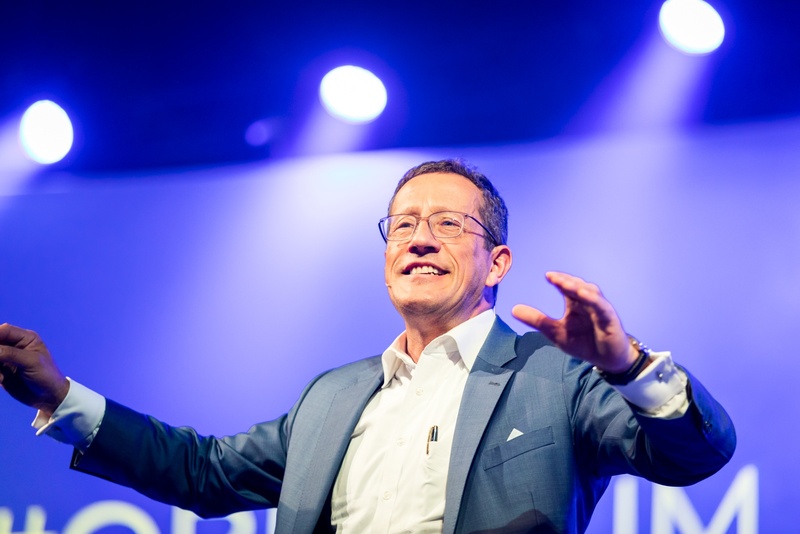 If you've attended one of Oslo Business Forum's last two conferences, you're no stranger to Richard Quest. Based in New York, he is one of the most recognizable members of the CNN team. 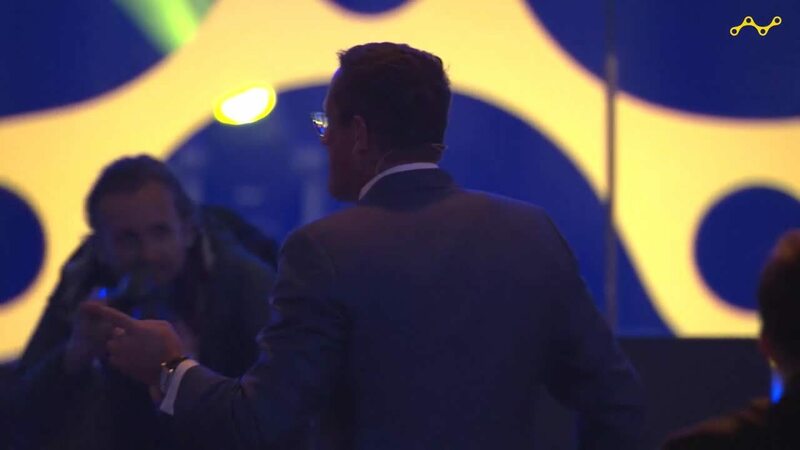 Quest's dynamic and distinctive style has made him a unique figure in the field of business broadcasting. 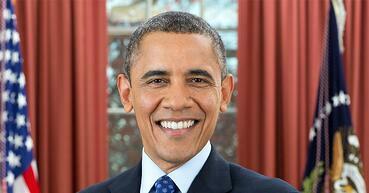 He has regularly reported from G20 meetings and attends the World Economic Forum in Davos, Switzerland each year. What sets Scandinavian leaders apart? 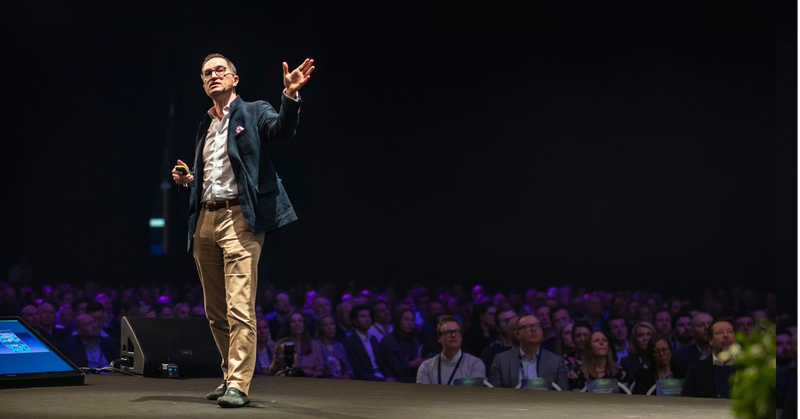 The Scandinavian Management Model and the inherited culture of the Scandinavian countries is a big part of the answer to why this model works to support creativity, innovation and growth. The reason why many are looking to the Scandinavian Management style is because of its belief that it better addresses the challenges companies and organizations face in a knowledge driven world. As the world becomes smaller and globalization increases, knowledgeable-workers are everywhere, and now, more than ever, work more collaboratively with new tools. The value these tools provide in ability to connect with best practices and new competences. However, in the future, Quest believes that the key to success is about sustaining productivity gains while maintaining the Scandinavian model. What reforms must be carried out in business and in the workplace to enable changes to be made? It will challenge everyone. Among the biggest business challenges in the years to come, Quest believes that the handling of artificial intelligence and automation will be one of the most difficult. "Business is what makes everything go round. How we earn and spend money are the most important decisions we make." 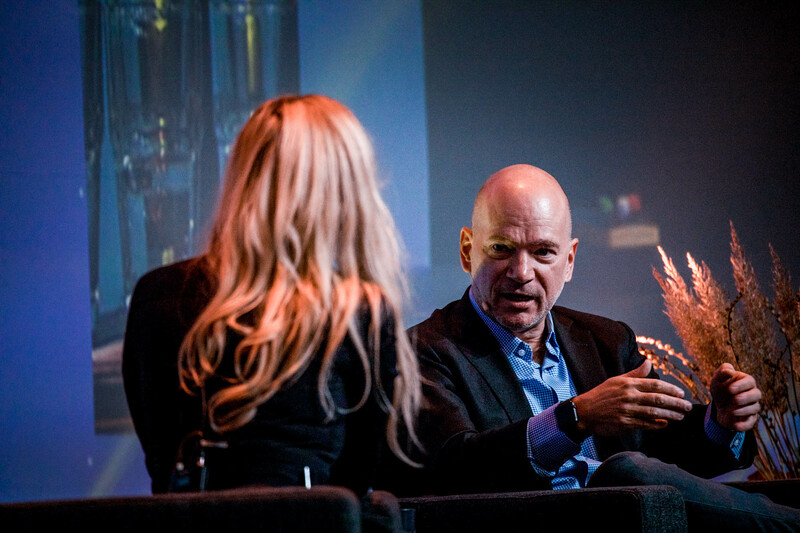 VIDEO: Quest has acted as both a moderator and a presenter at the Oslo Business Forum. Many audience members know him for his opening question: Are we a tie on or tie off day? It's up to you to decide. How can we utilize digital leadership to create and sustain winning organizations? This is the theme of the upcoming Oslo Business Forums conference, Digital Leadership on April 4th, where Quest will be a moderator. 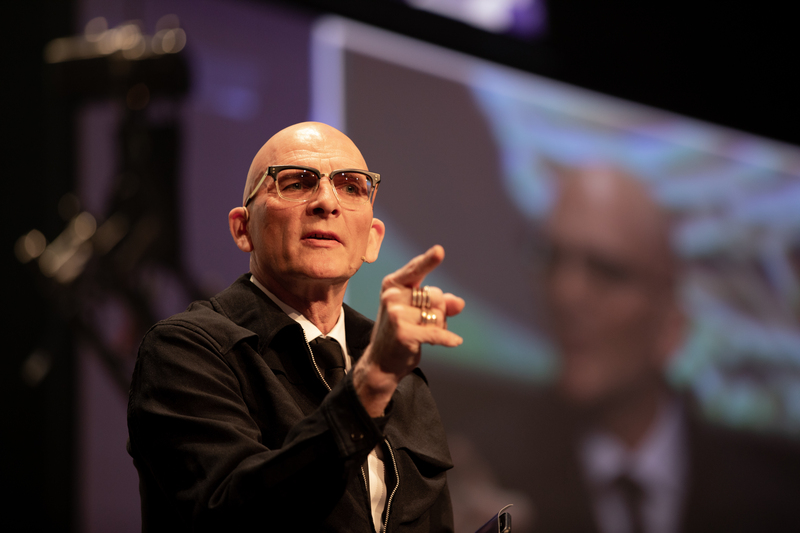 "My job as moderator is to let the speakers shine for themselves, so I'll try to make them the best version of themselves," said Quest, adding, "When it comes to questions, I hope the audience interacts and comes prepared to ask questions - because that's really what the conference is about." Quest will take the stage along with Amazon CTO - Werner Vogels, angel investor and China martech expert - Bessie Lee, the world's leading robotics expert - Kate Darling, the world's top futurist - Nancy Giordano, and more. 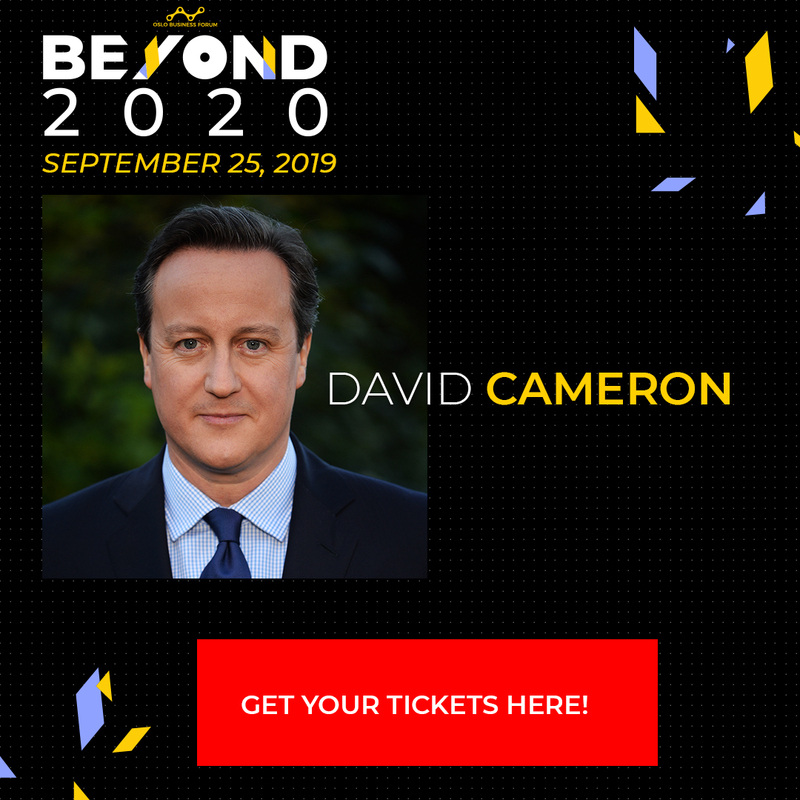 See the full lineup of speakers here.